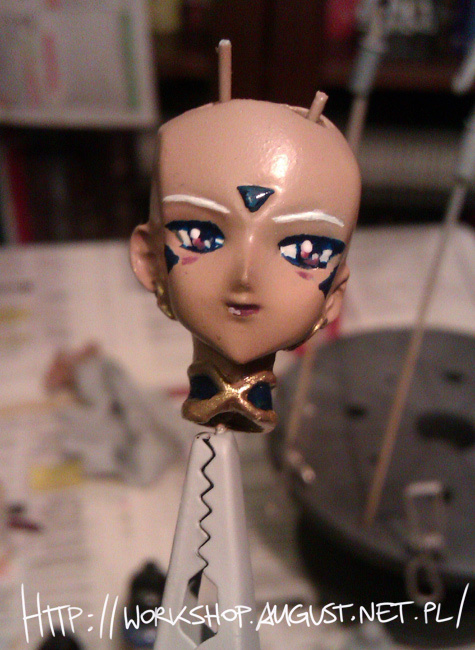 It isn’t perfect, obviously, but with my shaking hands I’m quite proud of myself. 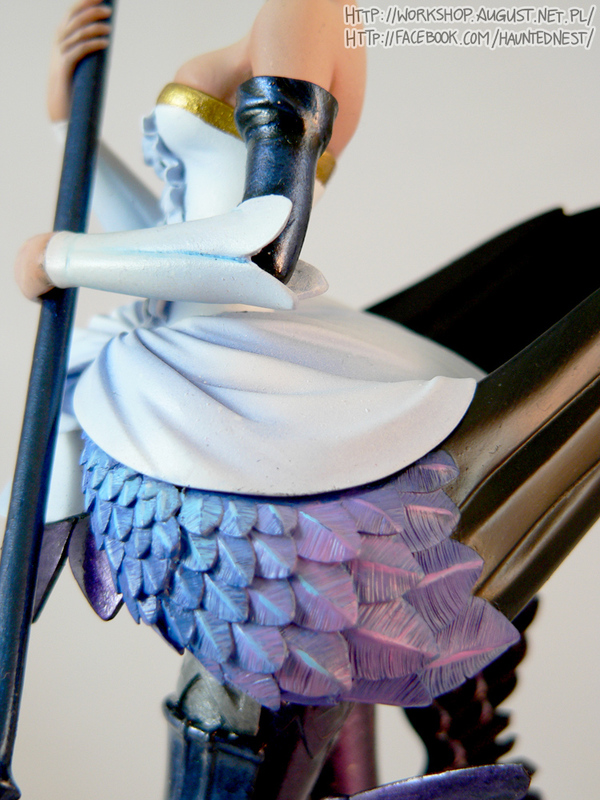 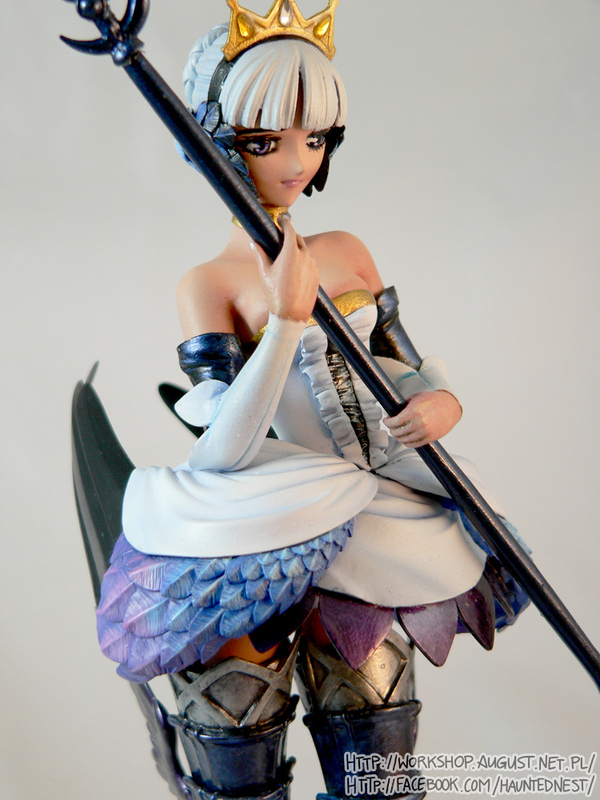 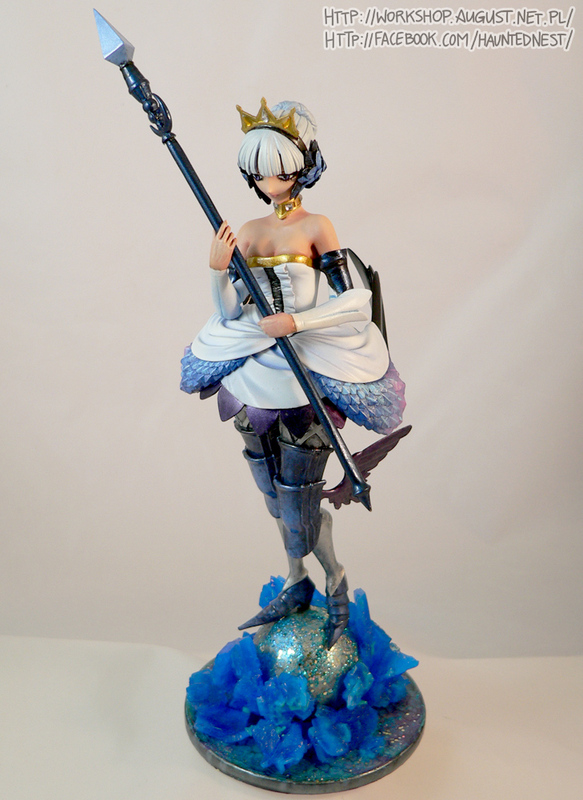 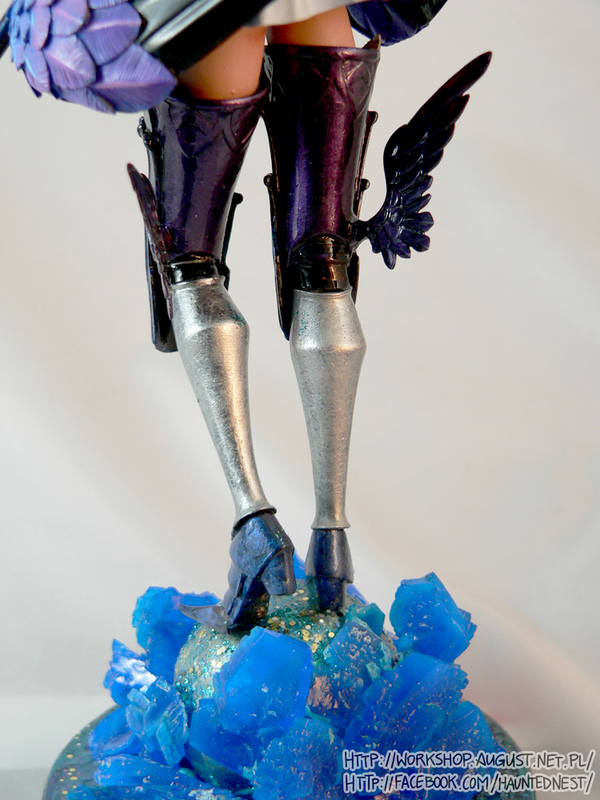 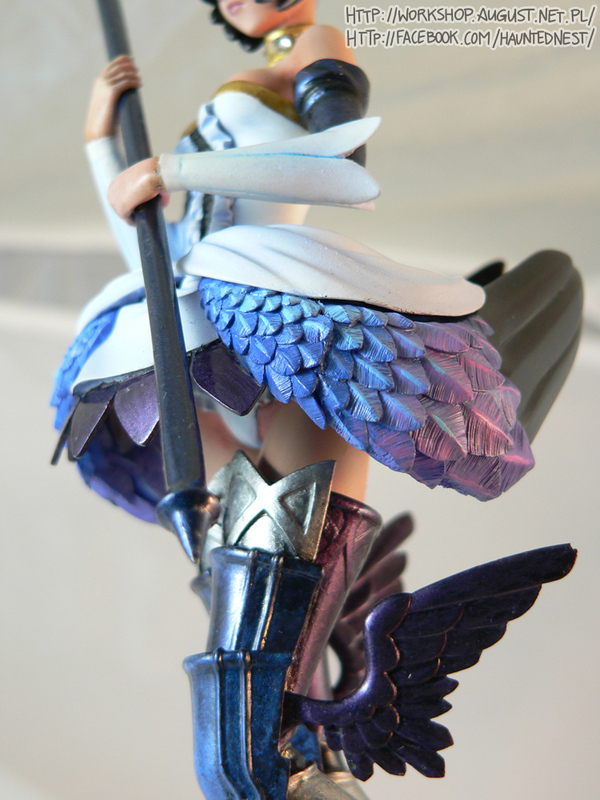 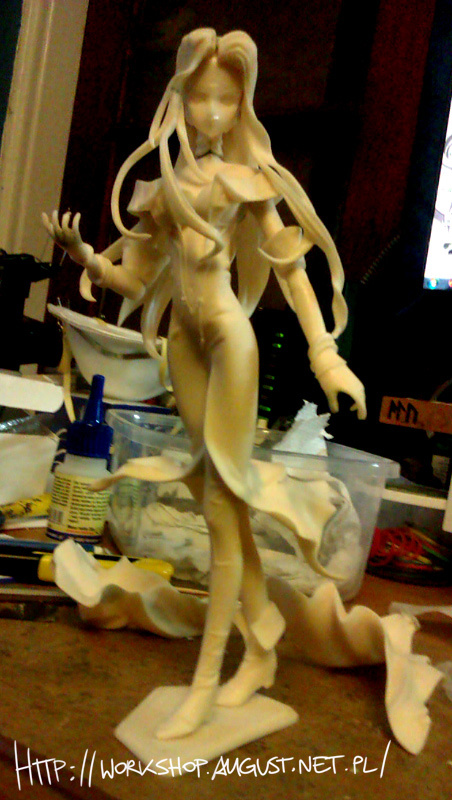 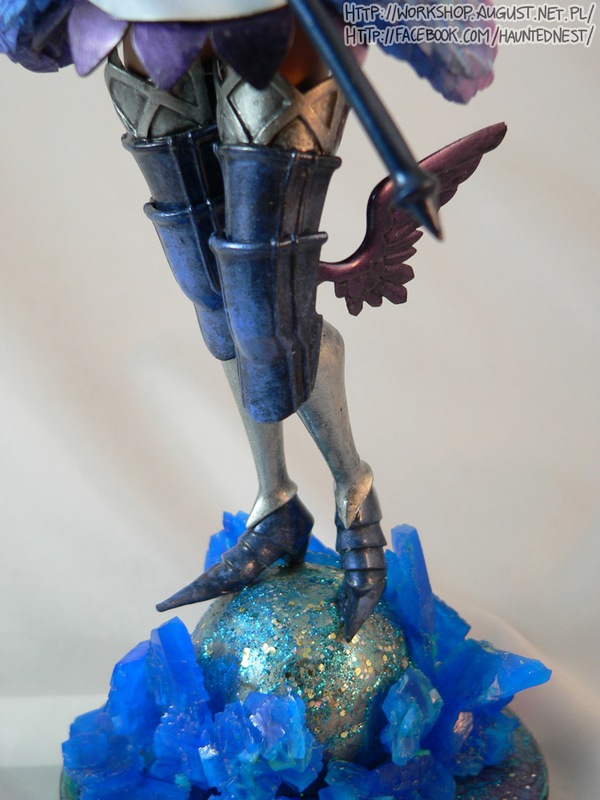 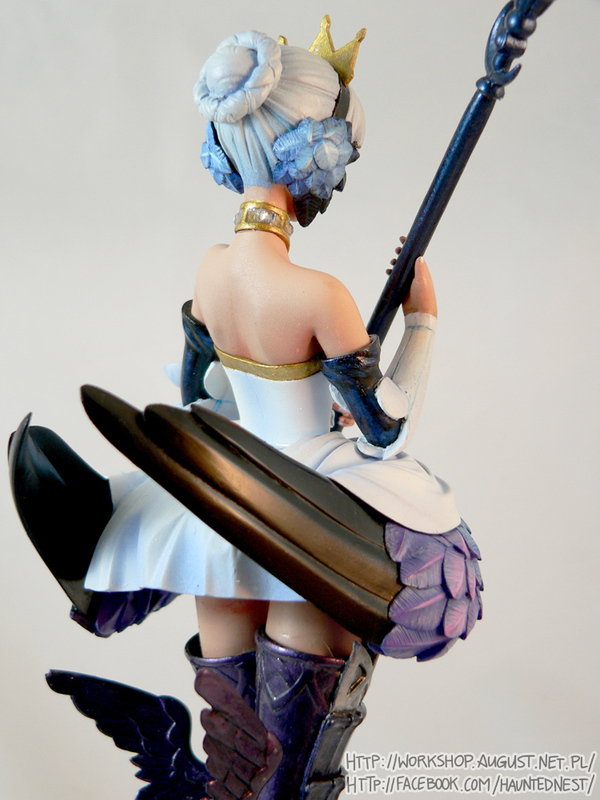 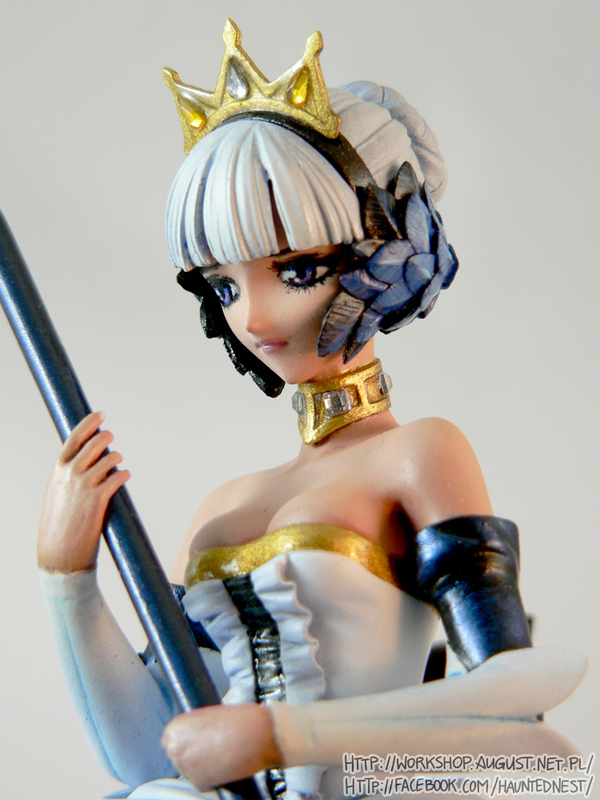 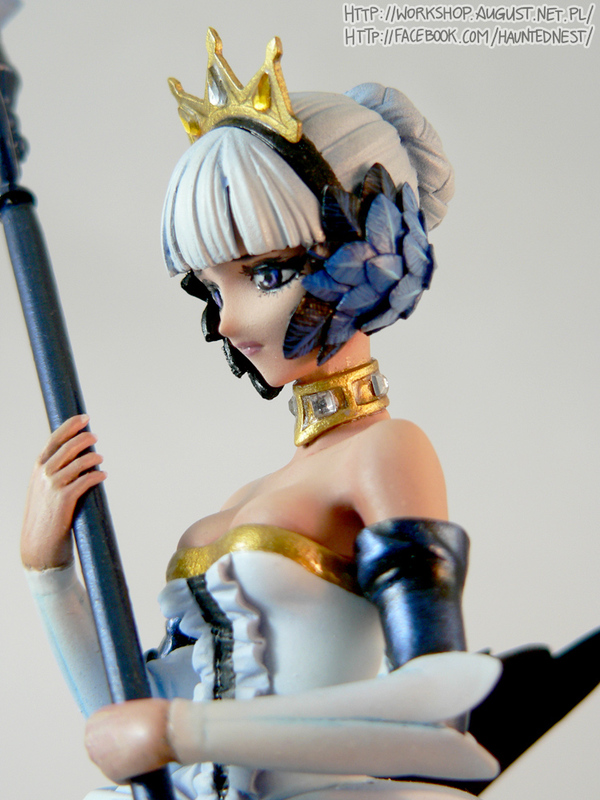 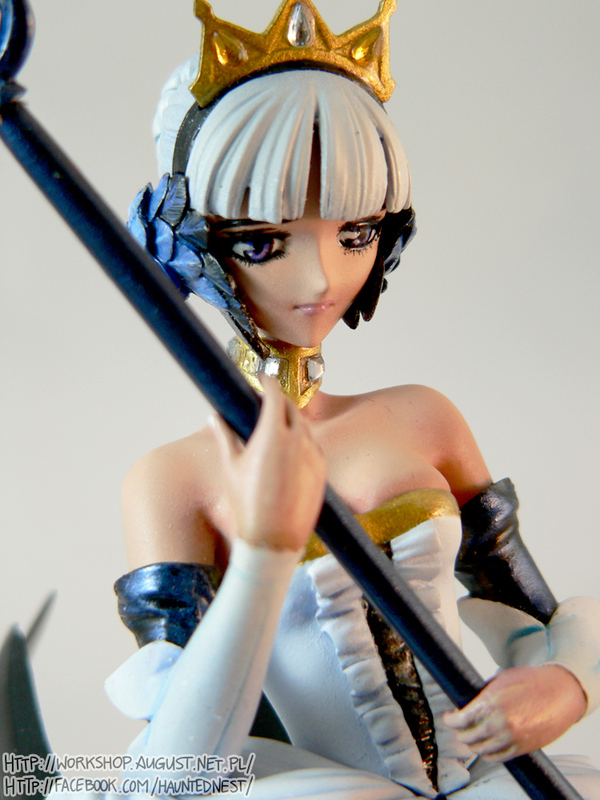 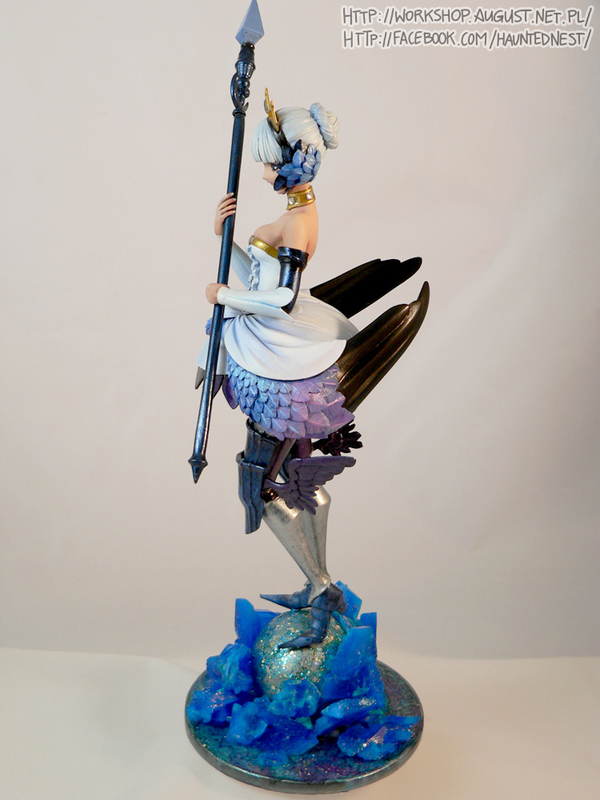 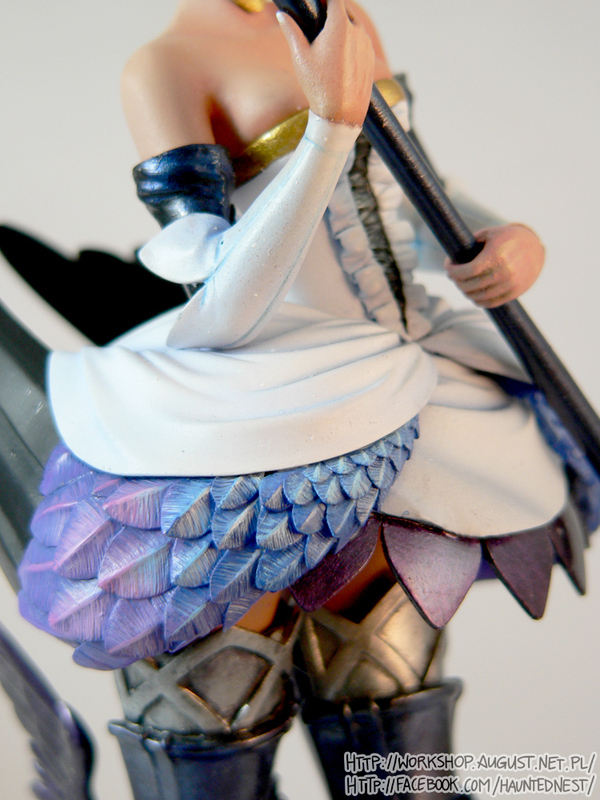 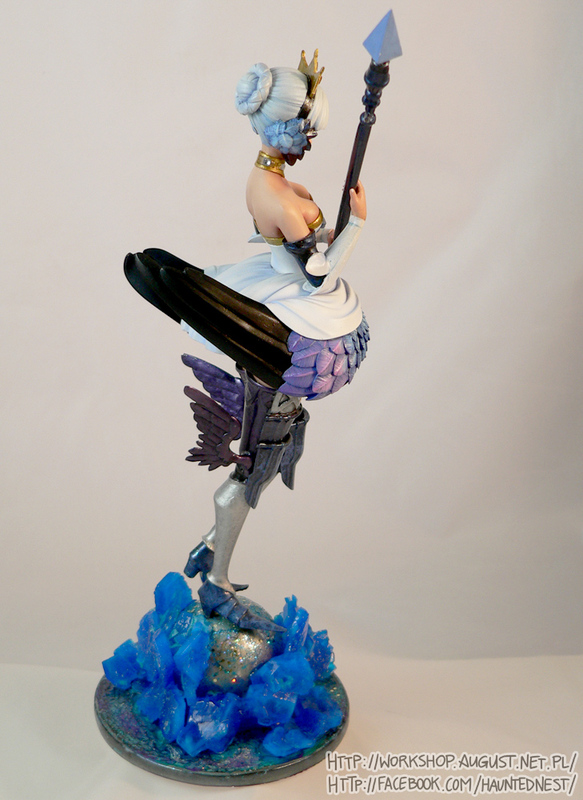 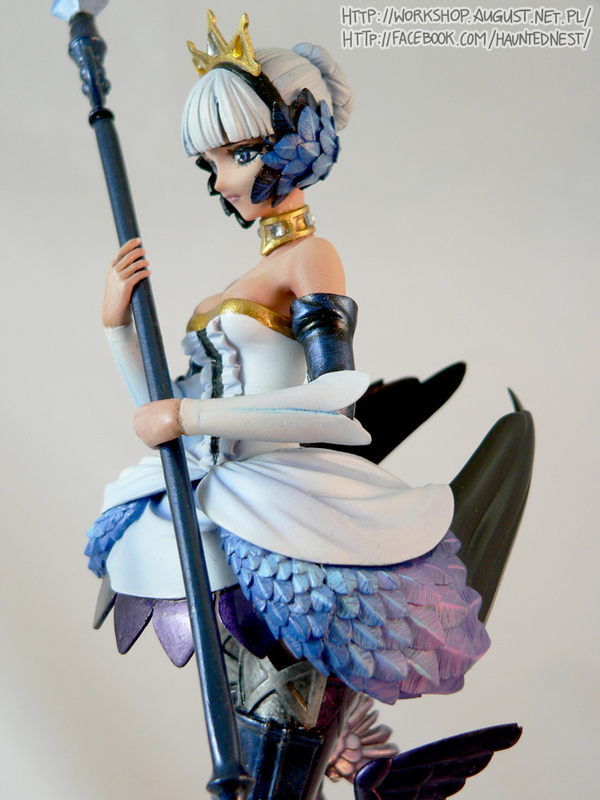 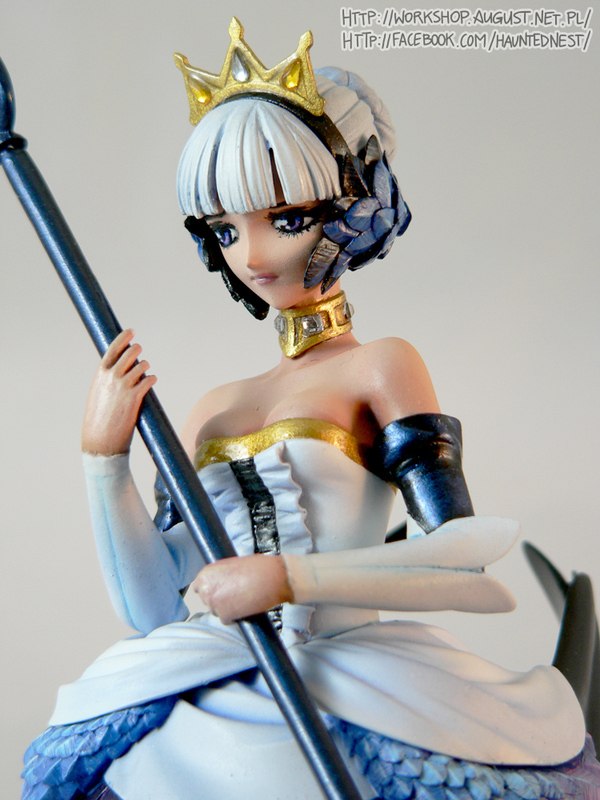 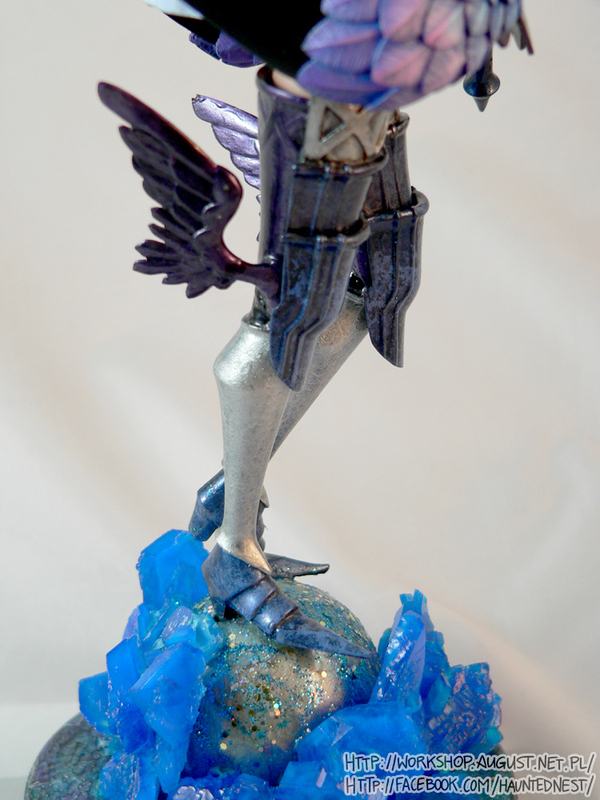 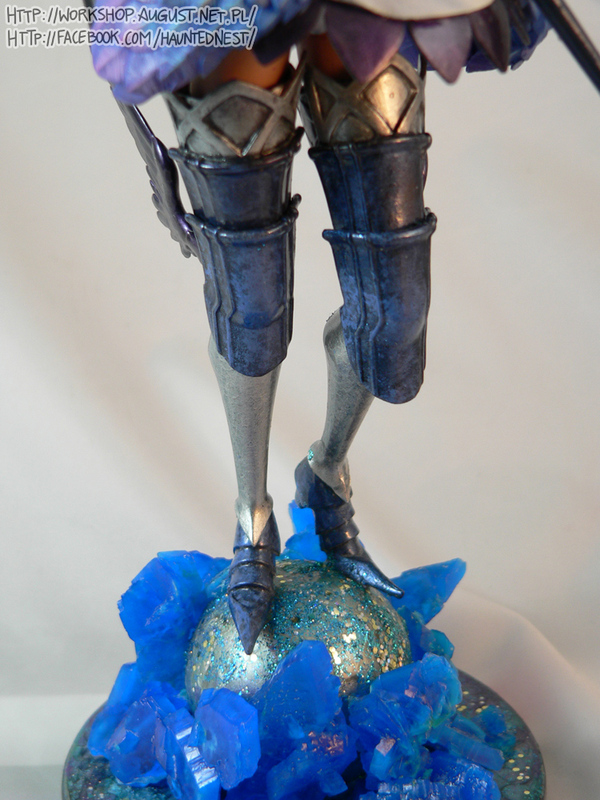 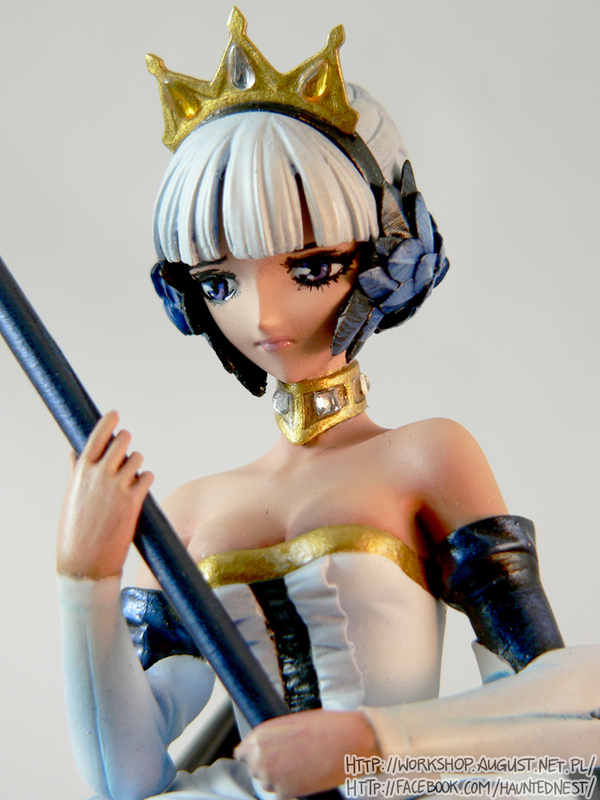 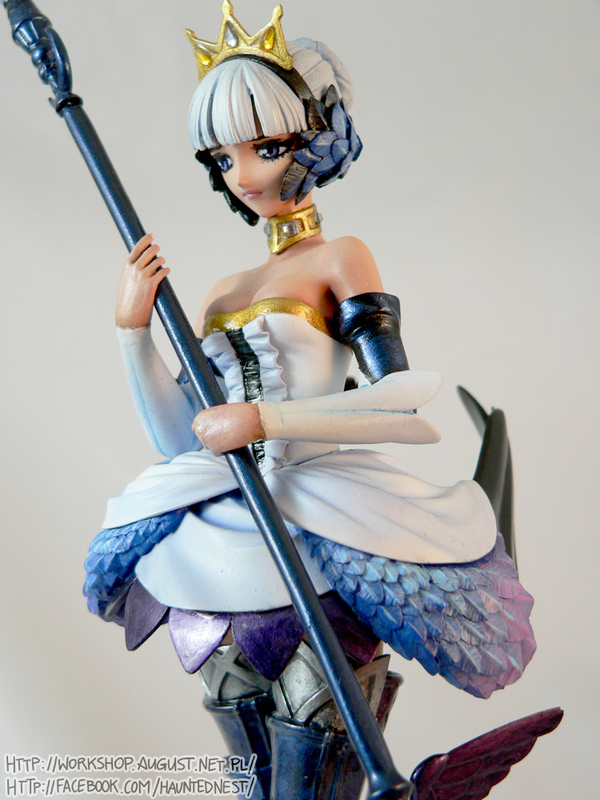 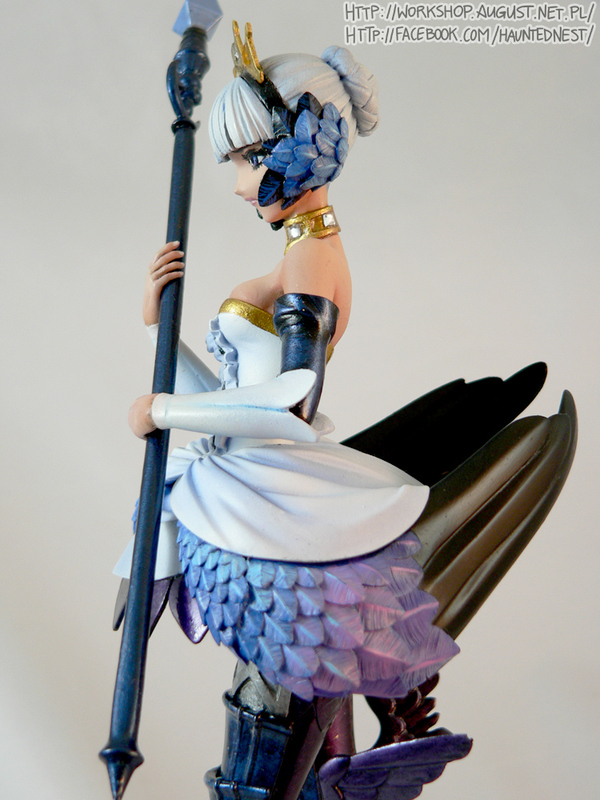 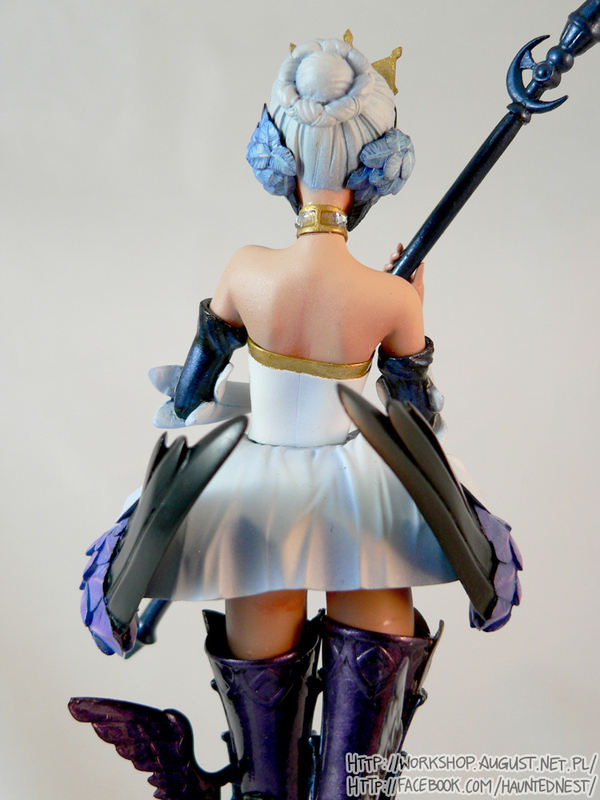 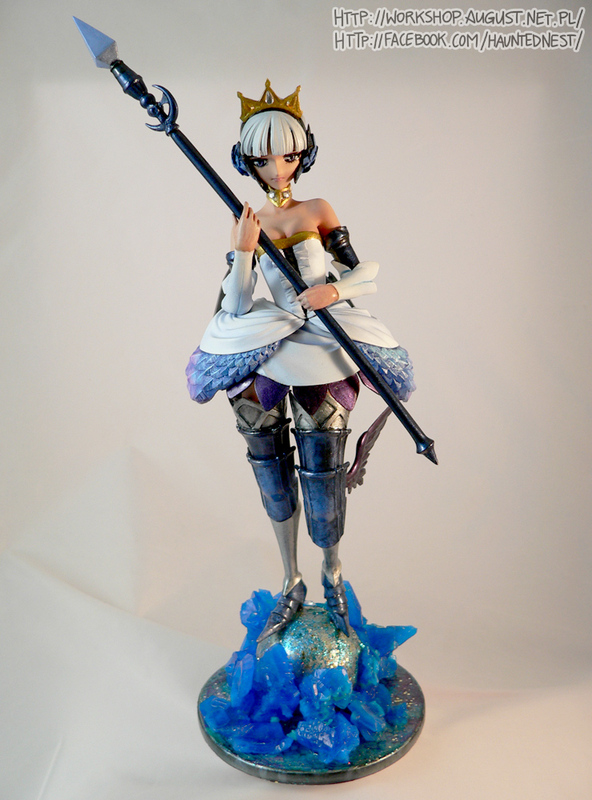 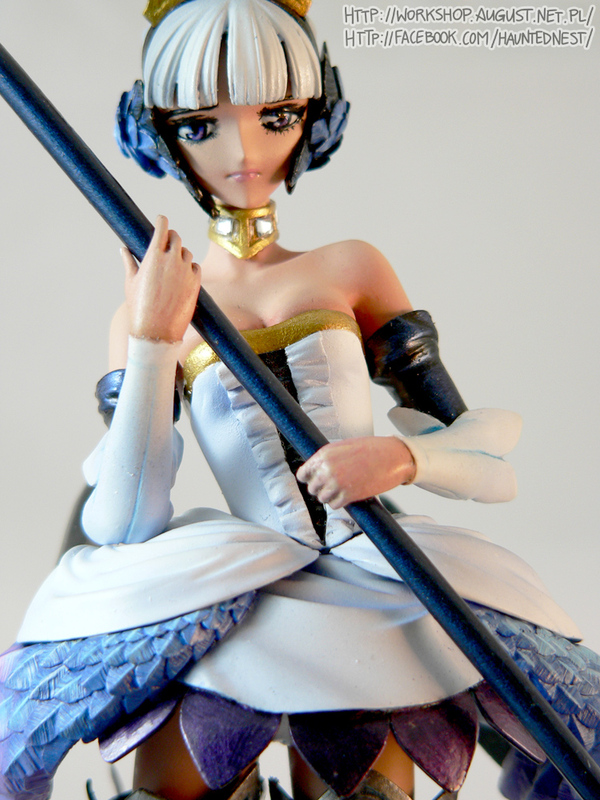 Work in Progress update – Urd with Elegant Dress – Almost ready for priming. 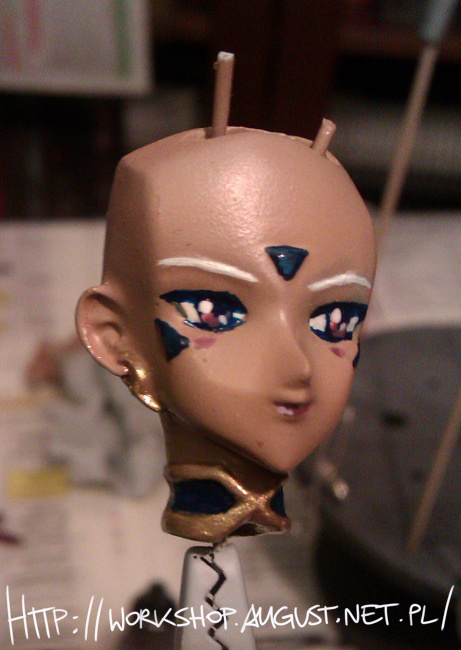 There’s going to be a lot of trouble with fitting her hair, but hopefully I’ll manage it. 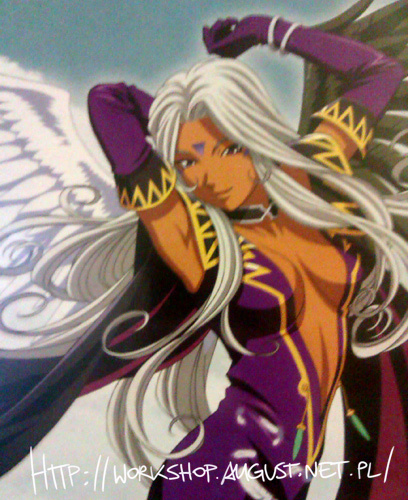 But it’s still not that much trouble as I’ll have with her floating cloaks on her back. 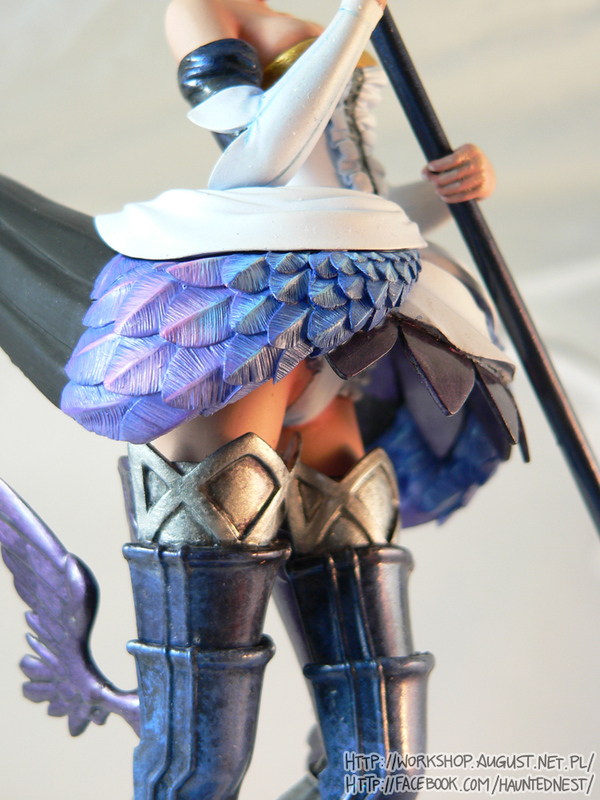 It would be easier to glue them already and then work with putty, but in this way it would be much harder to paint it later. 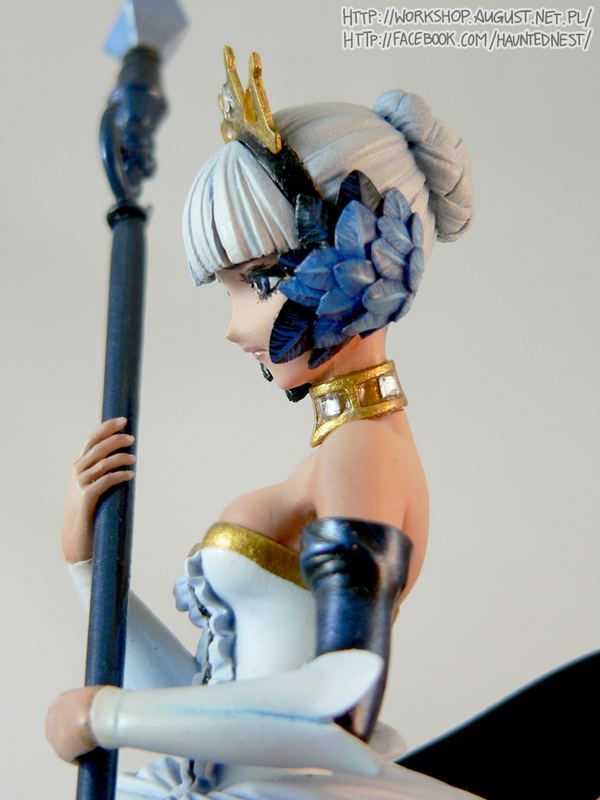 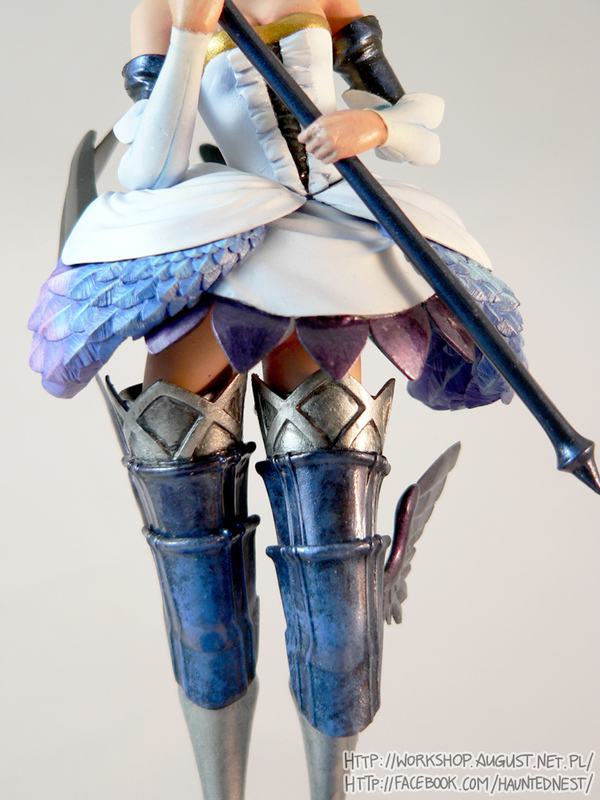 I’ve already chosen colours I’m going to paint her, though I’m still not sure if I’ll handbrush it or airbrush. 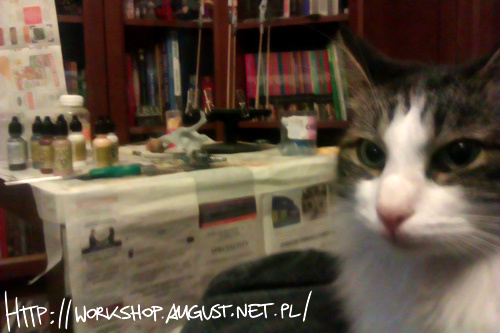 She’s going to look like in TV series. 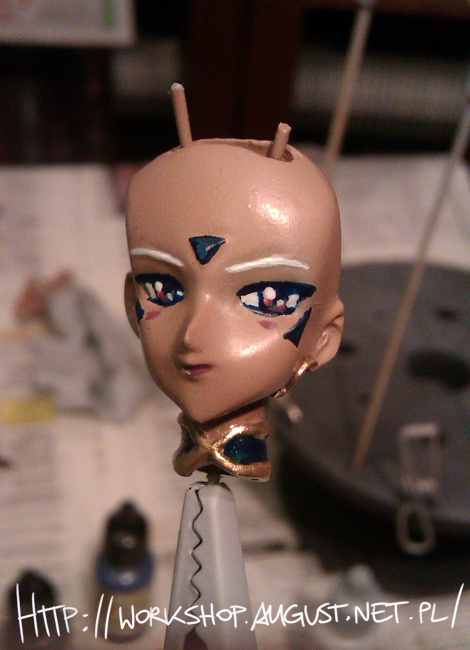 Hopefully, I’ll be able to finish her soon.